Here at The Boaz Project, we really value the trust you’ve placed in us with each donation you give. 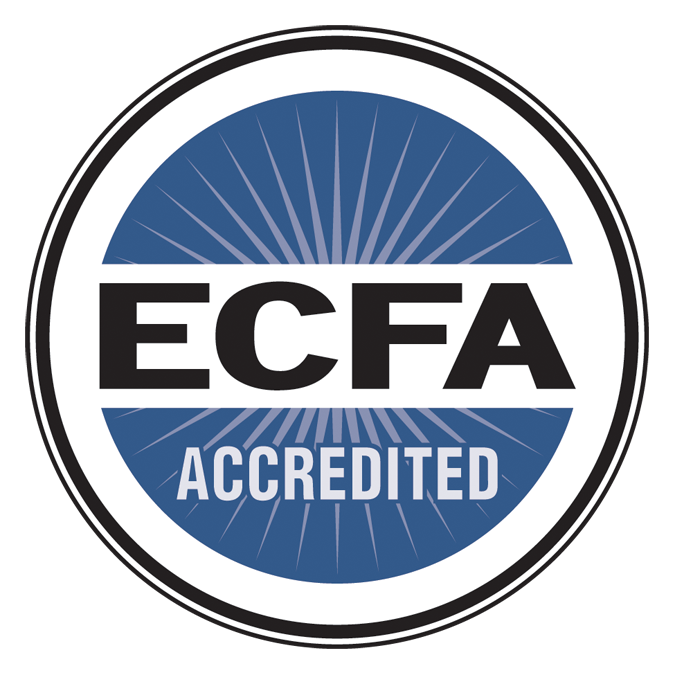 To assure you that we’re doing our best to steward your gifts wisely, we’re members of the Evangelical Council for Financial Accountability. Here’s a 40 second video that tells you what that means. Thanks for being partners in reaching orphans for Christ!